Born in West Yorkshire, Stewart now lives in Wigtownshire. 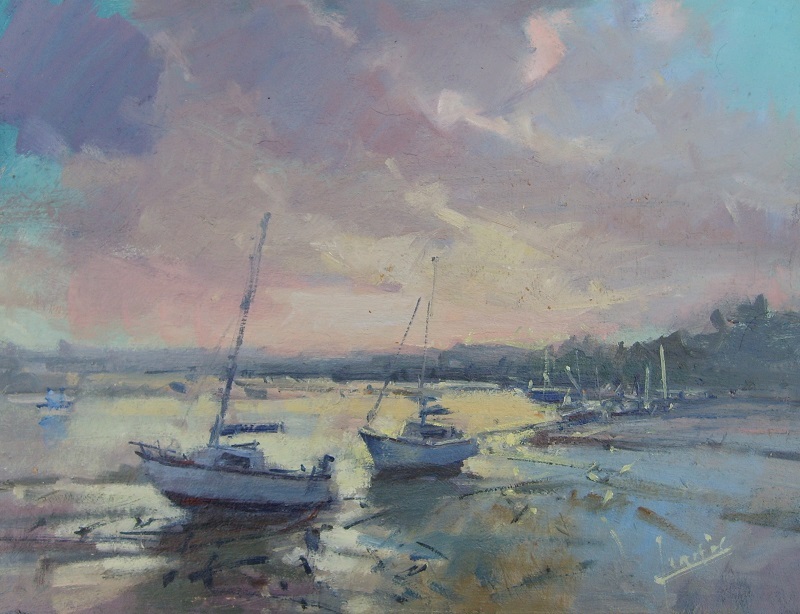 A full-time artist since 1995, he travels throughout Scotland painting outdoors whenever possible. He focuses on the effects of light on a landscape using rich colours and textural brushstrokes to capture the mood of a given place at a certain point in time.